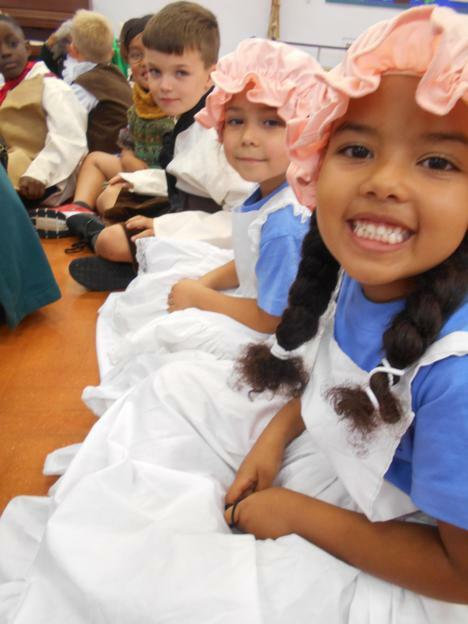 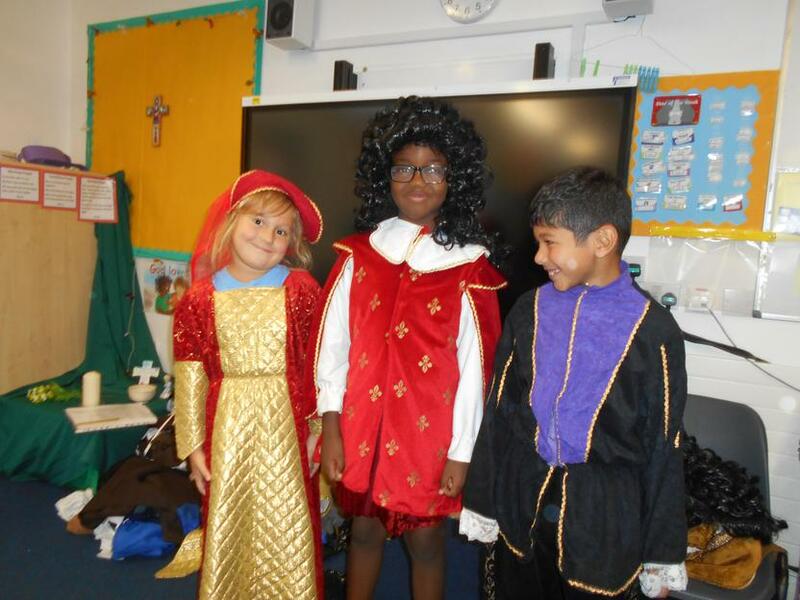 Year 2 had a wonderful introduction to our 'Great Fire of London' topic with our drama day led by Mrs Amey. 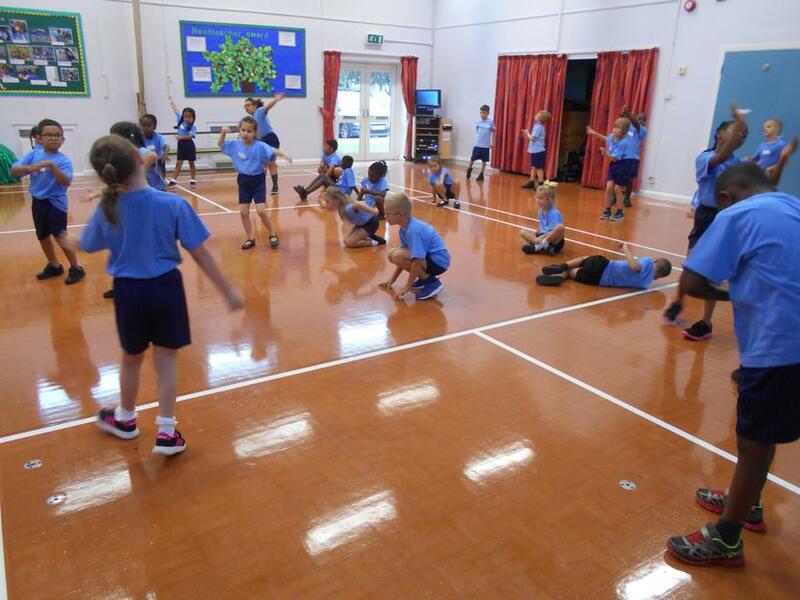 During the day we pretended to be the growing fire and rows of Tudor houses. 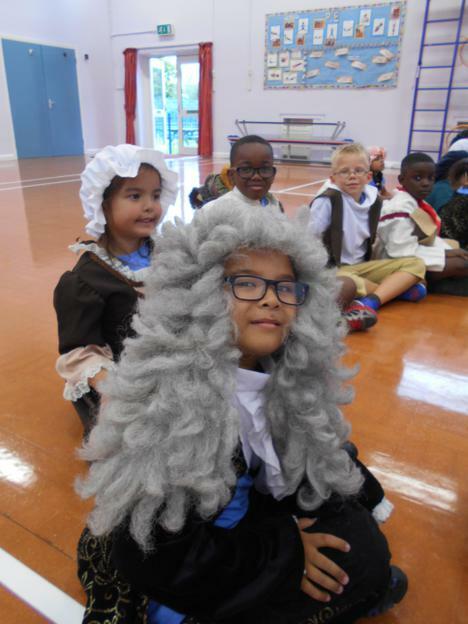 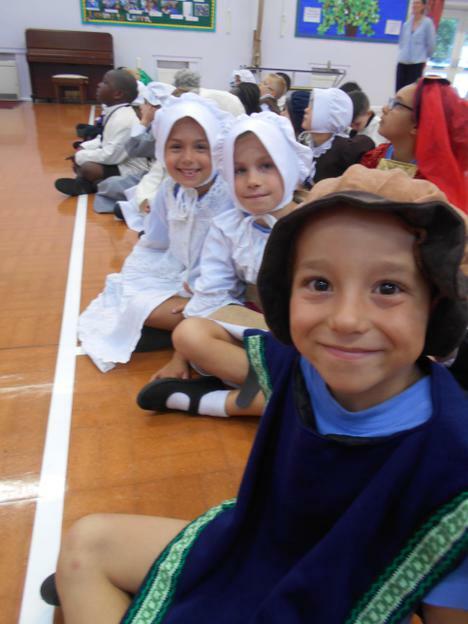 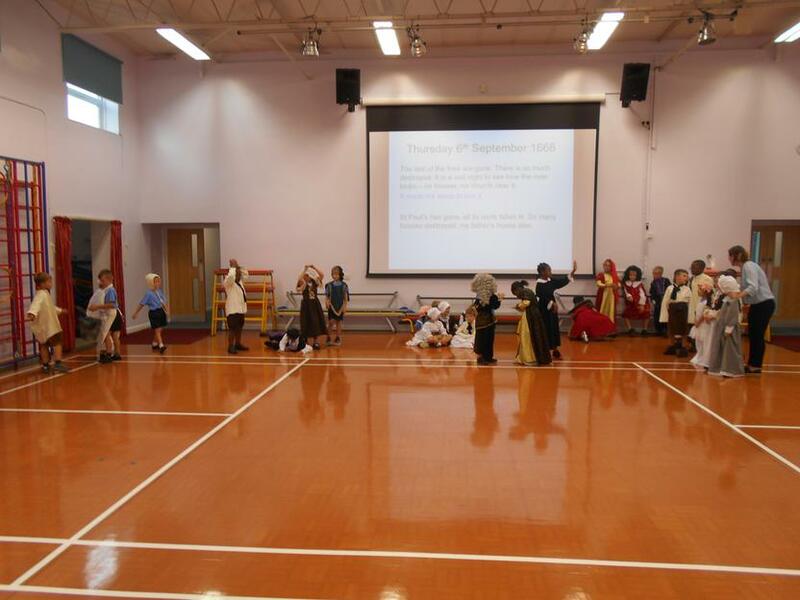 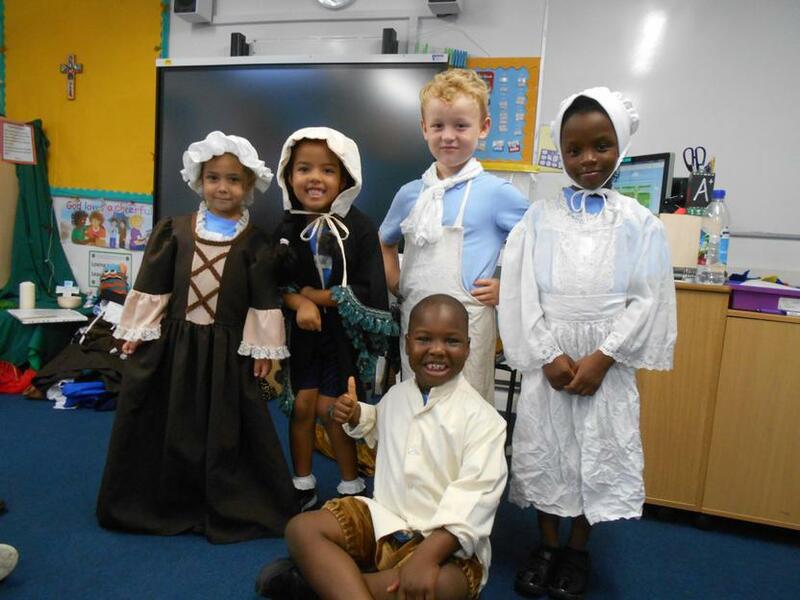 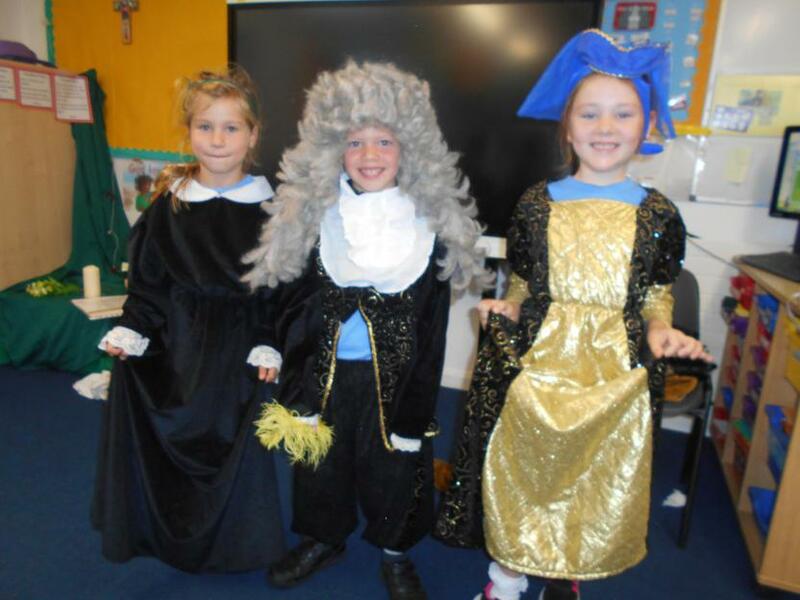 We all got a chance to dress up in Stuart style clothes and act out what happened on those eventful 5 days in 1666.